The RRPS mesh pockets are the answer to helping organize, yet remaining flexible. Whether it’s for a vehicle, bag, or pack, these pockets help organize the miscellaneous items that end up getting crammed under a seat, or at the bottom of a bag with the rest of your gear. 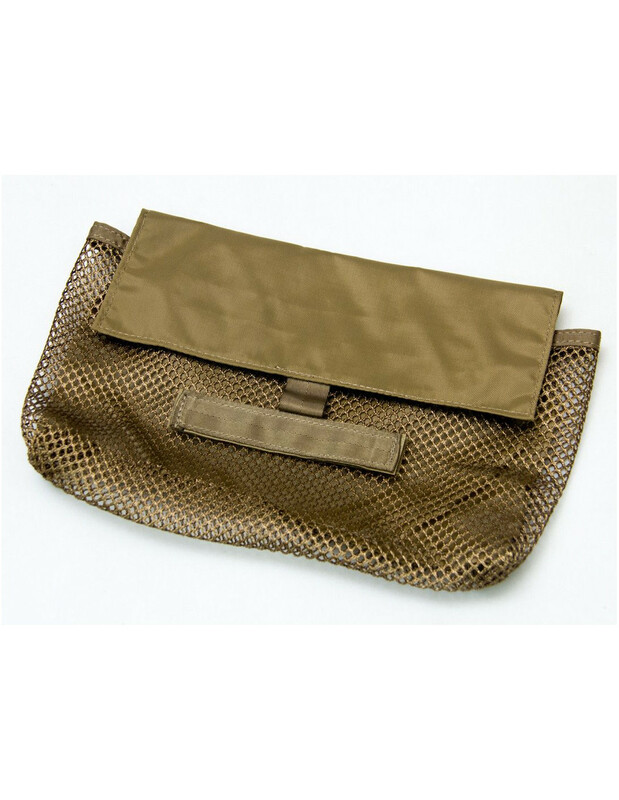 The small pocket is great for medical supplies, gloves, flashlights, batteries or anything else you need stored. Comes with a removable blank name tape on the front for labeling. Made in the USA by Tactical Tailor.